Alex Jackson has landed a richly-deserved honour in the Queen’s Birthday list – with the award of Membership of the British Empire. It is a wonderful moment for a man far more accustomed to handing out cross country medals than receiving one. 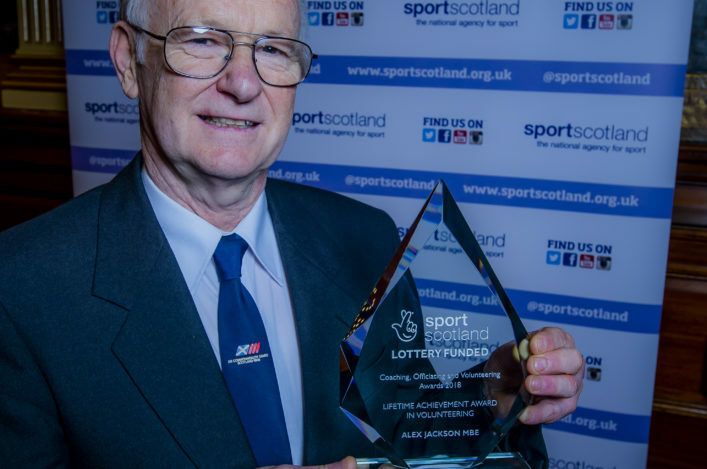 To make it even more special for this huge stalwart for athletics in Scotland, we believe Alex to be the first in the sport to be recognised for his contribution to cross country (rather than other disciplines). 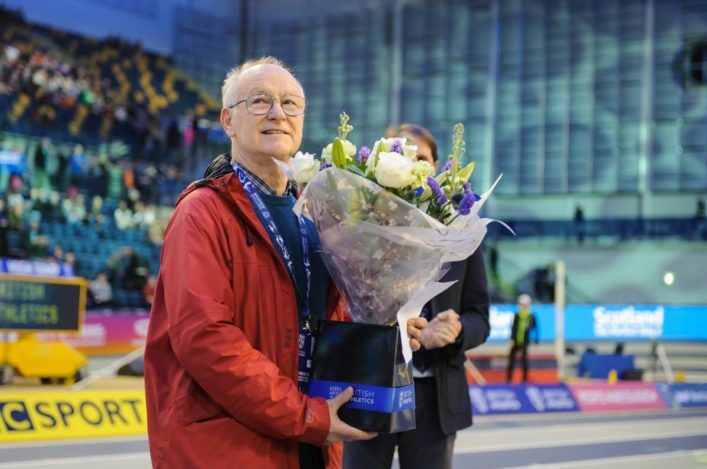 Many congratulations to Alex from all at scottishathletics after almost 35 years in roles as a cross country official and administrator, notably with the East League from 1988 and with SAL from 2008 to 2015 and including a role as Competition manager for the World Cross in Edinburgh 10 years ago. ‘I am hugely thrilled and honoured to receive an MBE for services to cross country,’ Alex told us. So, how did this former competitor become involved in the officiating and admin side of the sport? ‘As the Ferranti AAC rep I went along to an East CC league AGM in May 1984 to find the league needed a new secretary,’ he recalled, having been a founder member of Ferranti back in 1978. ‘Nobody wanted to do it until the late Claude Jones of Edinburgh AC persuaded me to do it. He said I wouldn’t have to do it as long as a previous secretary George Aithie who had done 49 years from 1928 to 1977. However, so far it’s 34 years . . .
‘This was the Wednesday night after I had done what turned out to be my marathon PB of 2hrs 53 mins at Motherwell. As a competitor I always preferred the roads to cross country. ‘When I was competing the Cupar “6” was always the weekend after the National and it was always good to get back on the roads after 7.5 miles of mud. That Alex’s news broke only some 24 hours after we presented the Lindsays Trophy with a table of no fewer than 103 clubs having featured in at least one of the three National XC events somehow seemed highly appropriate. 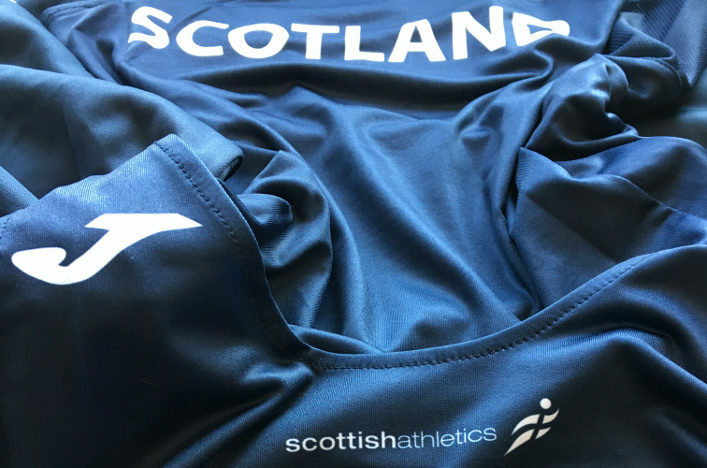 *Congratulations also to Para athletics coach, Gordon Robertson. The long-time Red Star AC coach is a past Paralympic medallist and world 400m champion.